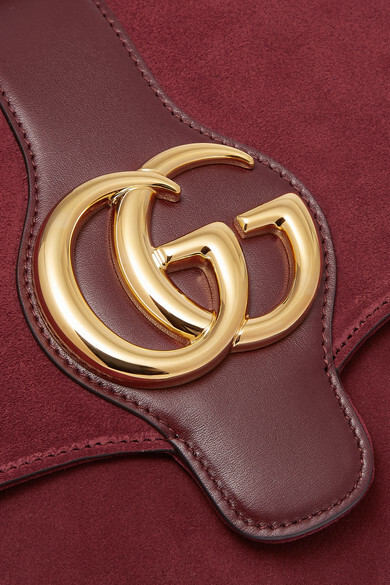 There's a reason that Gucci's 'Arli' shoulder bag looks like the kind of treasure you'd find in the window of a vintage shop - Alessandro Michele dug the style out of the house's archives from the '70s. 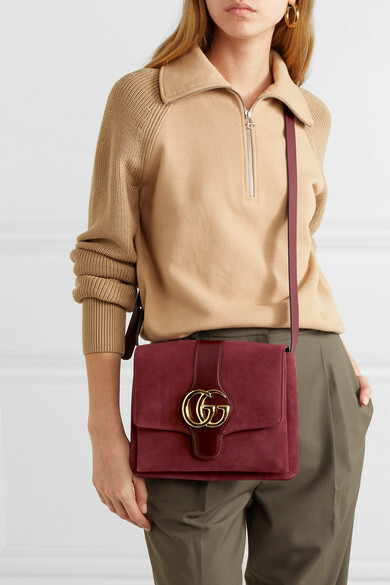 Expertly crafted from panels of smooth leather and plush suede, it features the brand's 'GG' hardware on the front flap and opens to a compartmented interior for easy organization. 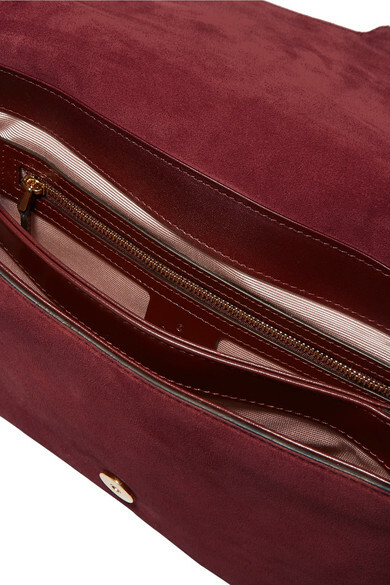 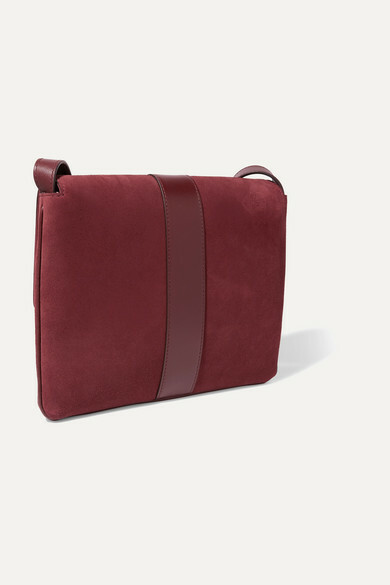 Complement the burgundy shade with a swipe of lipstick in the same hue. 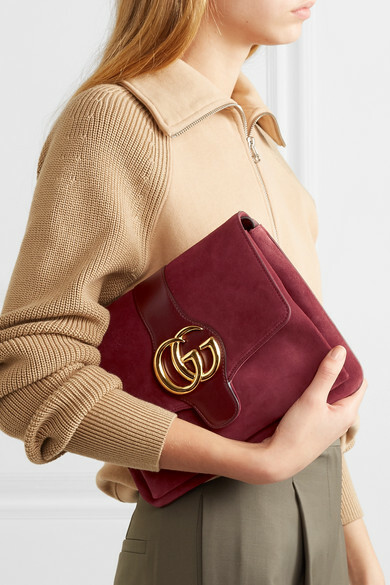 Shown here with: Tibi Pants, Helmut Lang Sweater, Gabriela Hearst Mules, Ellery Earrings.